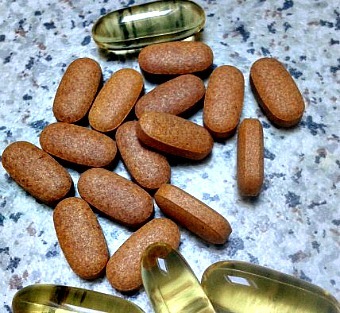 Omega-6 and omega-3 supplements are essential fatty acids that must be included in your diet. Omega 6 and Omega 3 supplements are essential fatty acids. The human body needs certain fats to stay healthy. Some people think that eating all fat is bad for you, but that is not the case. If you have sufficient body fat, it is easier to fight off infections. If you have insufficient body fat, it would be very easy for you to starve to death. Alpha linolenic acid, Eicosapentenoic acid and Docosahexanoic acid are omega-3 fatty acids. This helps improve the symptoms of diabetic neuropathy and slows kidney damage. 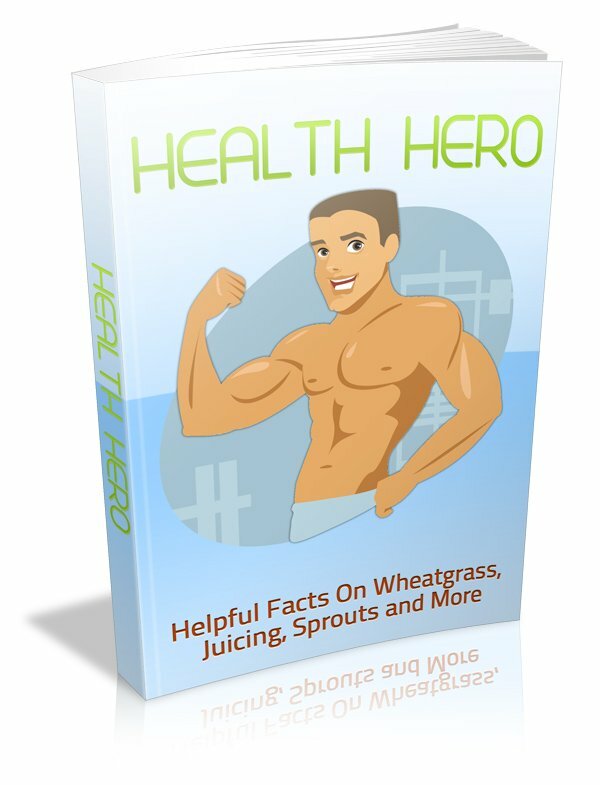 It is found in all foods, but especially kidneys, liver, heart, spinach and broccoli. This helps improve your mental health and well being. 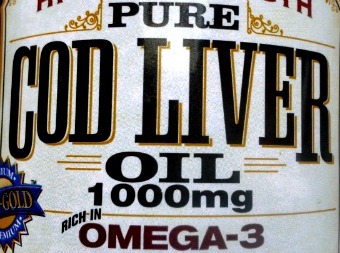 It is found in oily fish and fish oils. This gives you a better chance of having a healthy baby along with helping to treat type 2 diabetes and assists the development of eye and nerve tissues. In general all omega 3 essential fatty acids help the human body to form the brain, heart and skin cells. Linoleic acid, Arachidonic acid, Gamma linolenic acid and Dihomogamma linolenic acid are omega-6 fatty acids. This helps with diabetes and the growth and development of babies. It also helps with dry skin. It is found in sunflower oil, eggs, olive oil and butter. This is used for bodybuilding, helps with liver and kidney function, boosts your metabolism and reduces the risk of heart disease. It is found in meat, eggs and dairy products. This improves nerve function in the human body and also helps ease the pain of diabetic neuropathy. It is found in various vegetable oils. It is found in nuts. All omega 6 essential fatty acids are needed by the body to form the brain, heart and skin cells. It must be included in your diet. It is found in evening primrose oil and helps you feel full and satisfied after a meal. Therefore Omega 6 and Omega 3 supplements play an essential part in our nutrition. It is important that we include them in our diet.